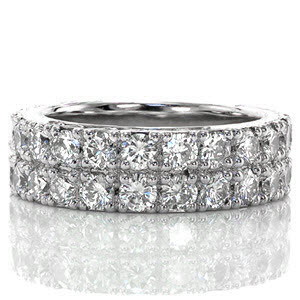 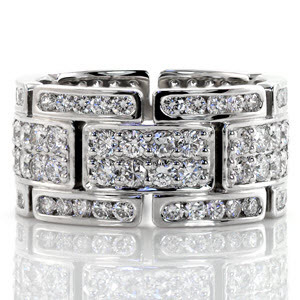 Our collection of unique wedding bands are second to none! 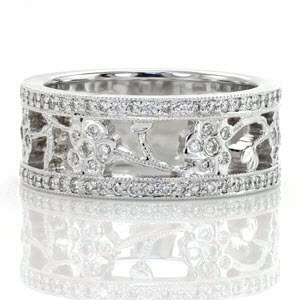 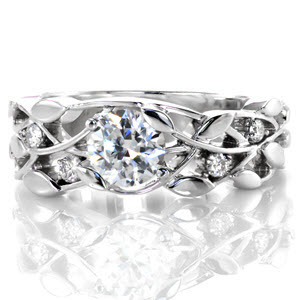 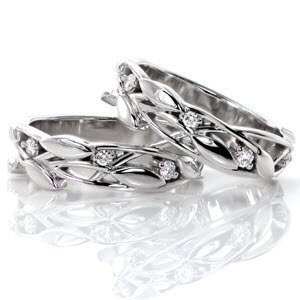 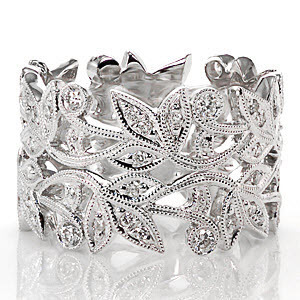 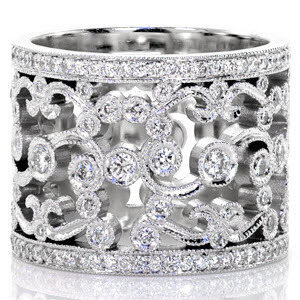 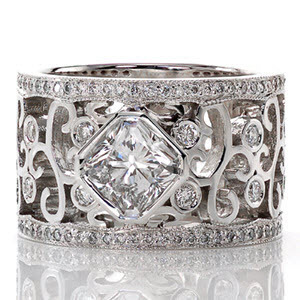 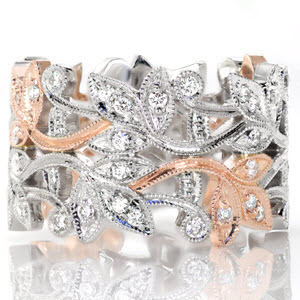 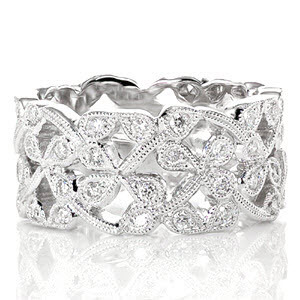 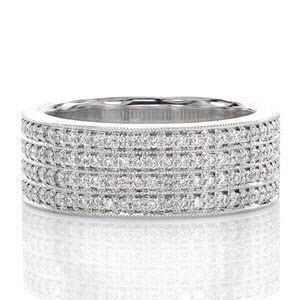 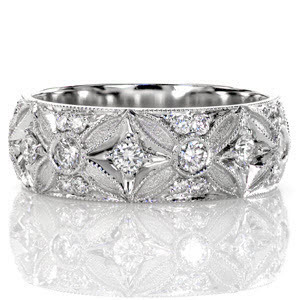 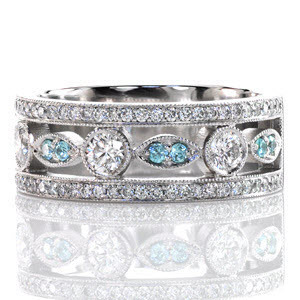 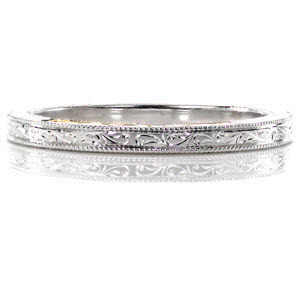 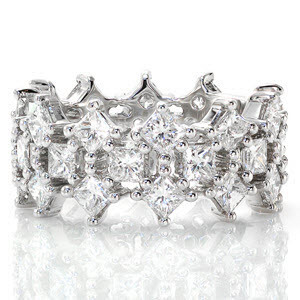 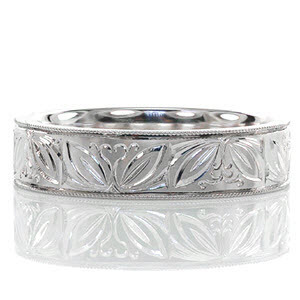 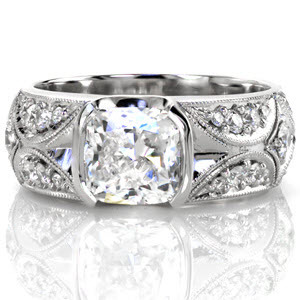 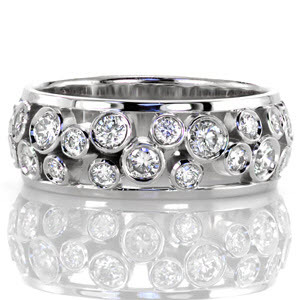 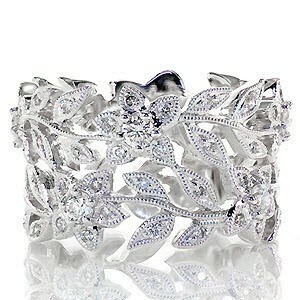 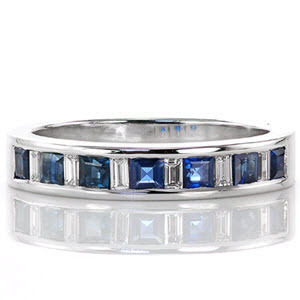 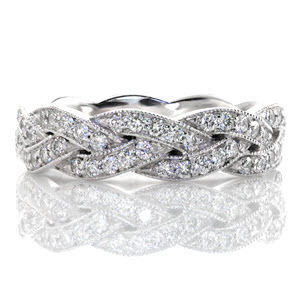 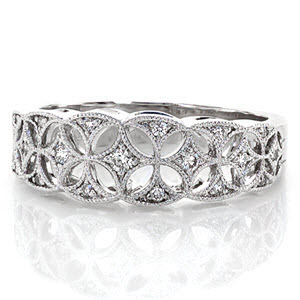 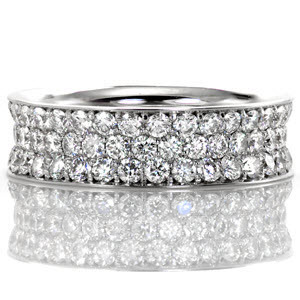 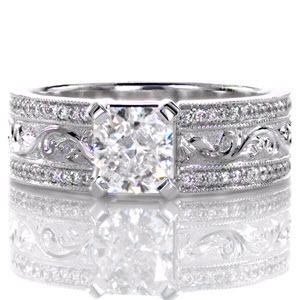 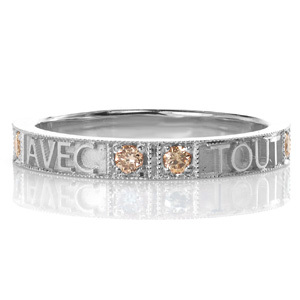 These rings feature filigree, hand engraving, two-tone, and diamond set elements. 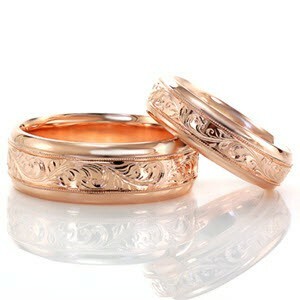 These unique wedding rings are made only by Knox and are created with the highest quality of craftsmanship. 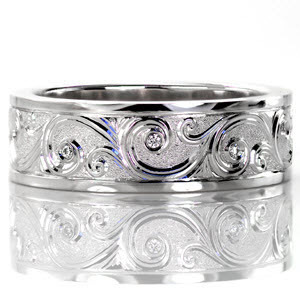 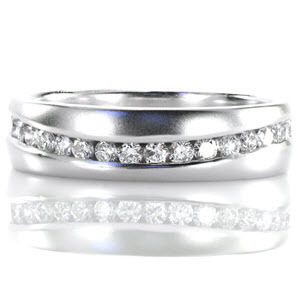 We can make these distinct designs in platinum or any color of gold. 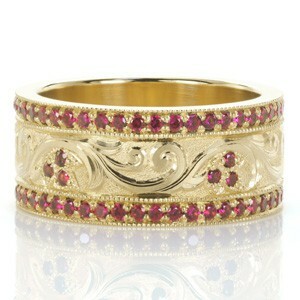 Each one is made to order in your finger size.